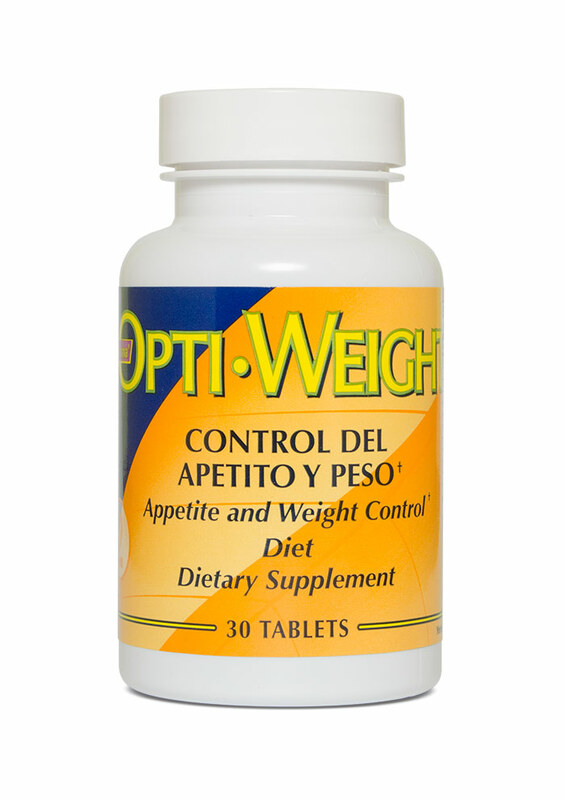 Opti-Weight™ is a well-balanced combination which helps to control appetite, stimulate metabolism, increase energy, and reduce body fat. 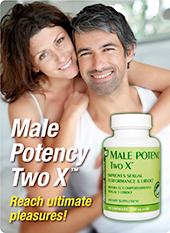 It contains chromium polynicotinate, kola nut extract (25%), citrus aurantium fruit extract (6%), yerba mate leaves extract (4:1), guarana seed extract (25%), green tea leaves extract (50%), and Citrimax™ by Inter Health. 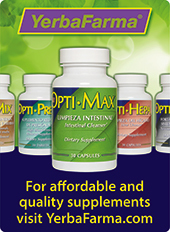 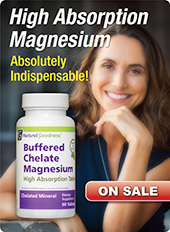 Suggestions: For best results take with OPTI-MAX™ (helps cleanse the colon as well as reduce weight in the abdominal area), and SEAWEED COMPLEX™.